Fear of the Mongols, Muslims and the Anti-Christ motivated the Franciscans. 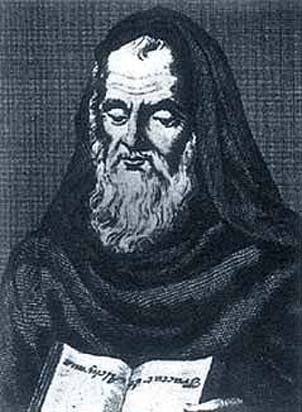 Franciscan neo-Platonism was based on Augustinian thought with a mathematical, Pythagorean, approach to nature. Bacon subscribed to this apocalyptic view, suffered trial and was imprisoned.